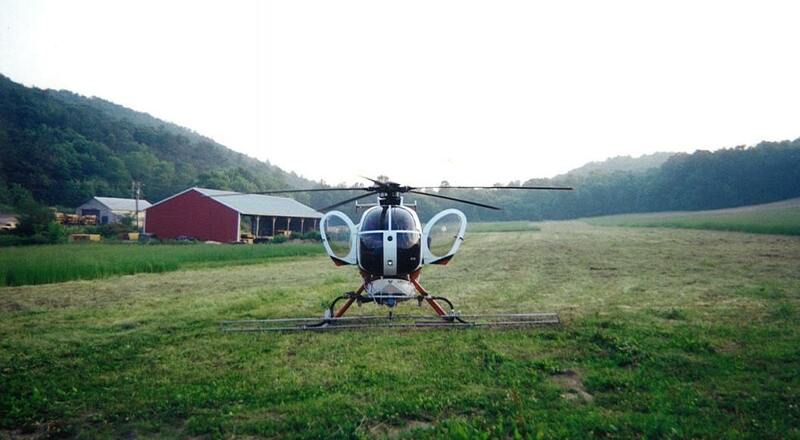 Helicopter Minit-Men, inc. operates a fleet of MD 500 helicopters with a strong emphasis on safety. Our Highly pilot staff and factory trained mechanics provide quality, professional service to ensure job safety. We are an authorized FAA repair station. This allows us to perform all our own aircraft maintenance, which reduces down time and allows us to get back in the air quickly. The Primary focus of Helicopter Minit-men is the support of utility companies throughout the Midwest and Eastern United States, but we also provide standard helicopter services such as charters, sight seeing, and photography including video recording and infared inspection of power lines.